Following reports that U.S. job growth rebounded in September, gold fell to its lowest price yet in 2014. Gold for December delivery fell by 1.9% to $1,192.30 an ounce on the Comex, its lowest price since December 31, 2013. The positive jobs data set off concerns that the Federal Reserve may raise interest rates in 2015, as Fed Chairwoman Janet Yellen has stated that a potential hike in interest rates is dependent on how quickly and strongly the economy continues to recover and meet the central bank’s targets. The jobless rate is now below 6%, which the Fed has previously declared as a target rate for implementation of tighter monetary policy. The dollar is also strong according to the ICE Dollar Index, which measures the strength of the U.S. dollar as compared to a basket of foreign currencies such as the euro and the Japanese yen. Popular opinion holds that higher interest rates may put downward pressure on gold, although others disagree. The Fed is also set to end its quantitative easing (QE) stimulus plan this month. 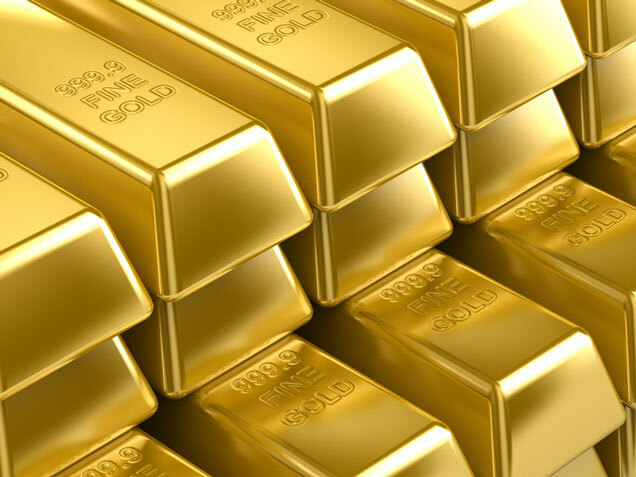 Whether you are among the “super rich” or an average baby boomer, physical gold can offer long-term storage of value and protection of your purchasing power. It is also one of the most liquid assets in the world. If you would like to add physical gold or other precious metals to your retirement portfolio, call American Bullion at 1-800-326-9598 and ask about opening a Gold IRA.